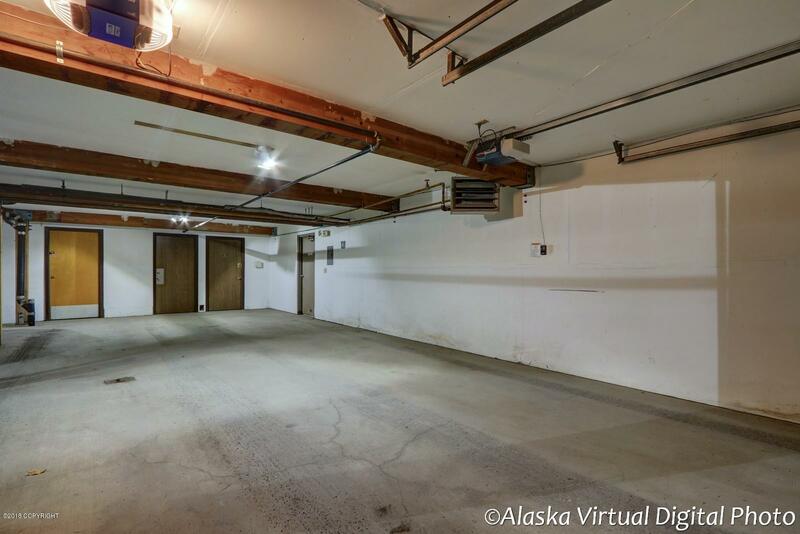 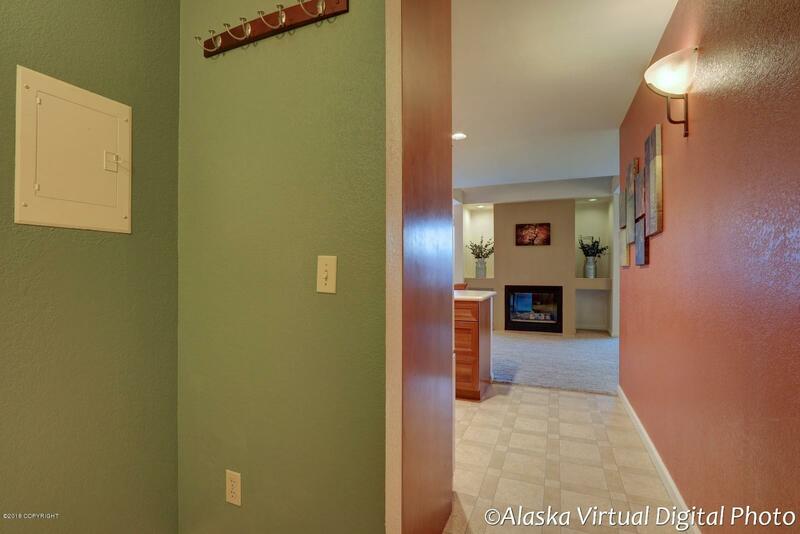 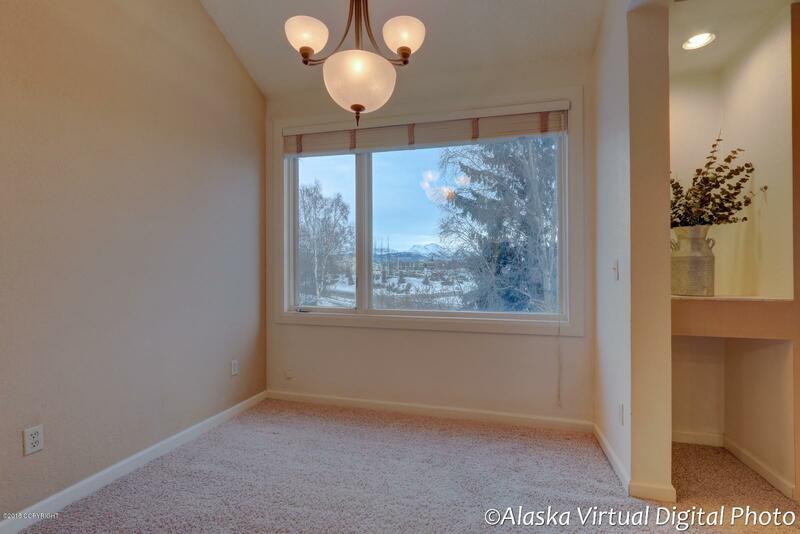 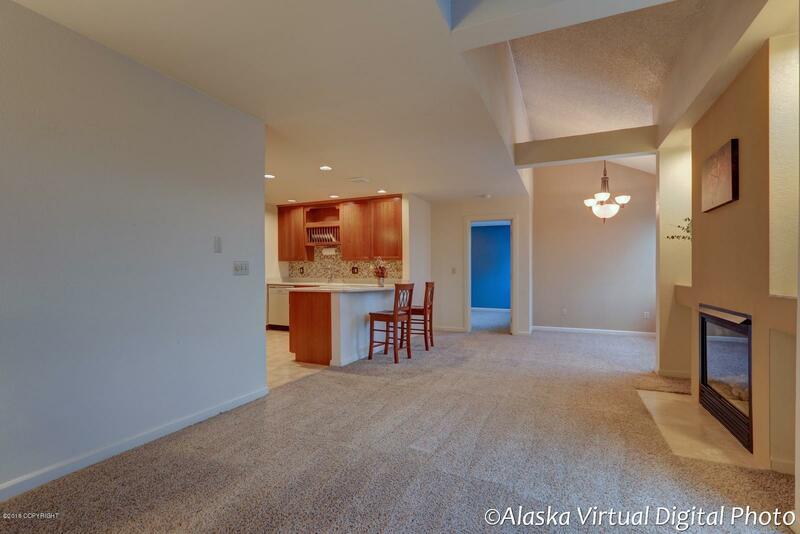 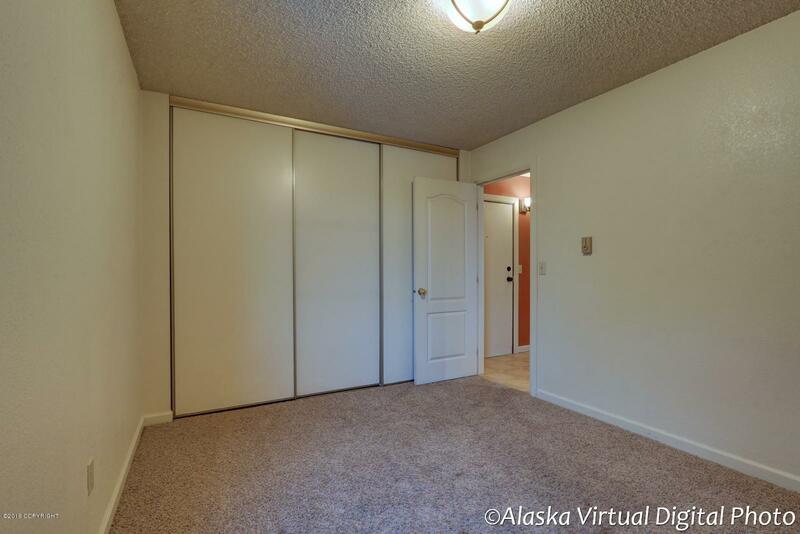 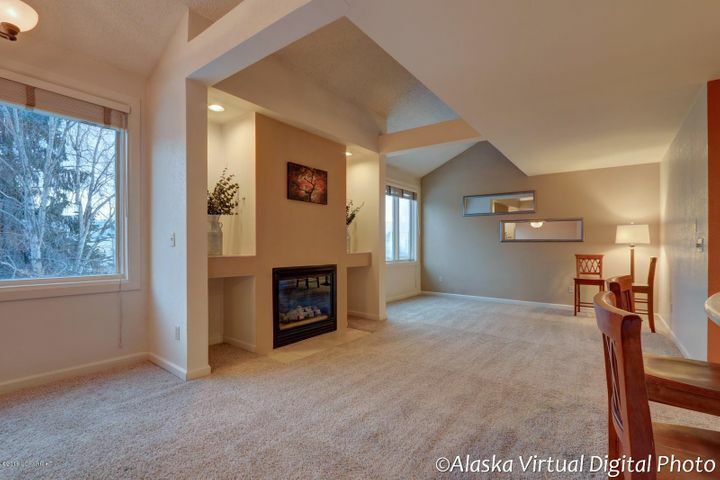 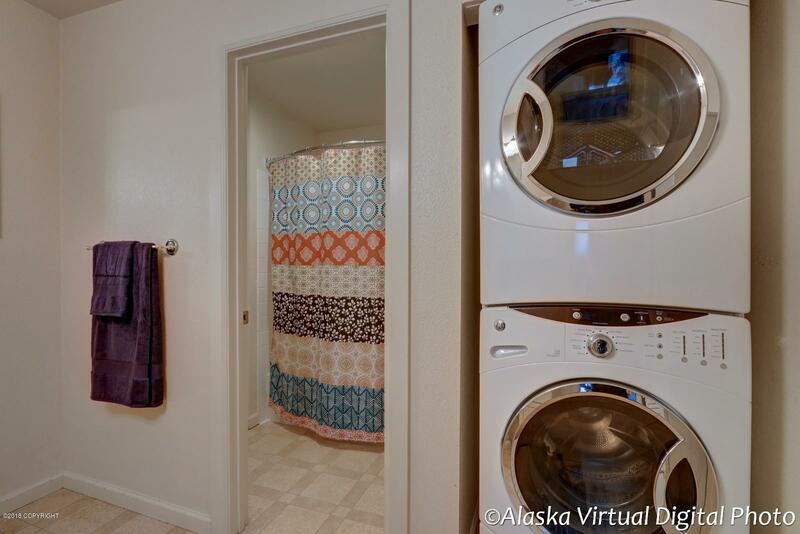 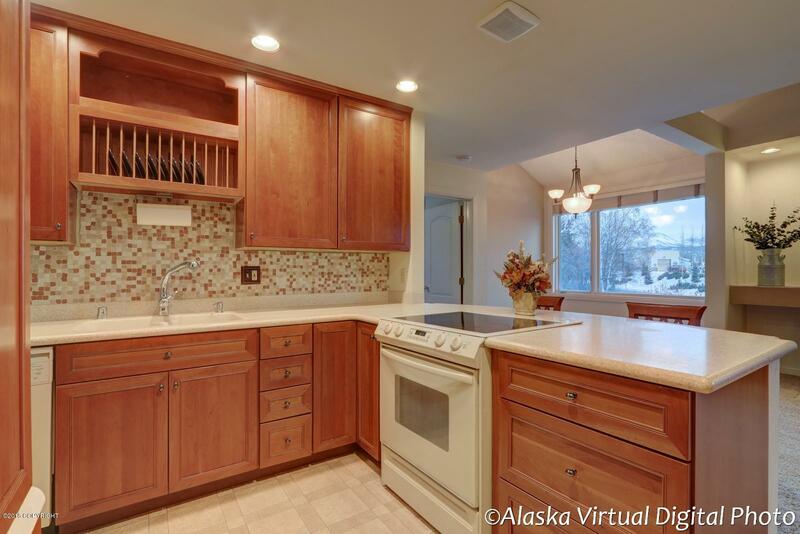 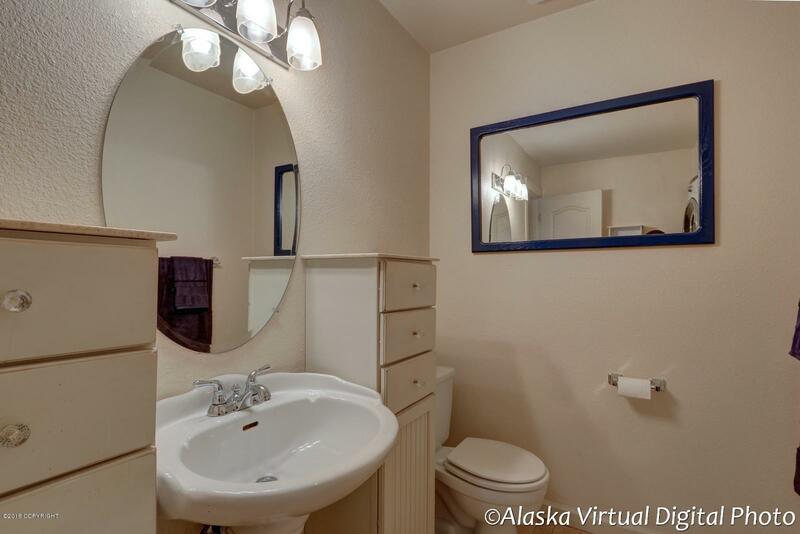 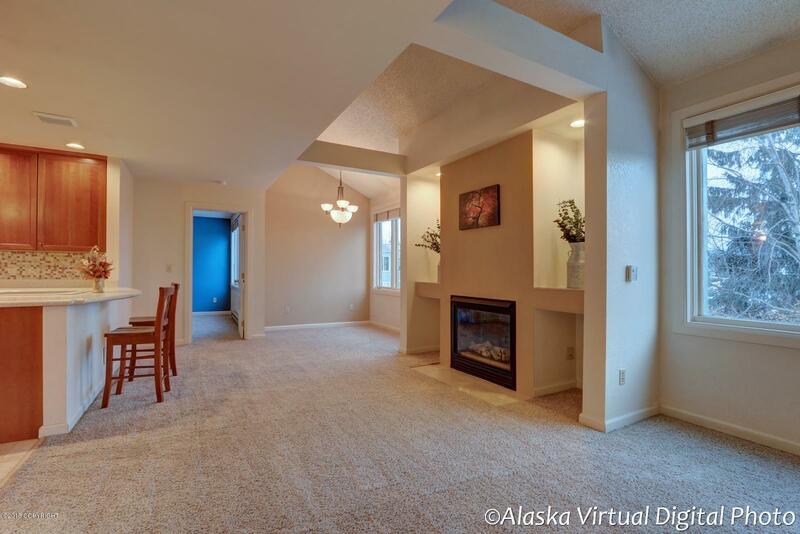 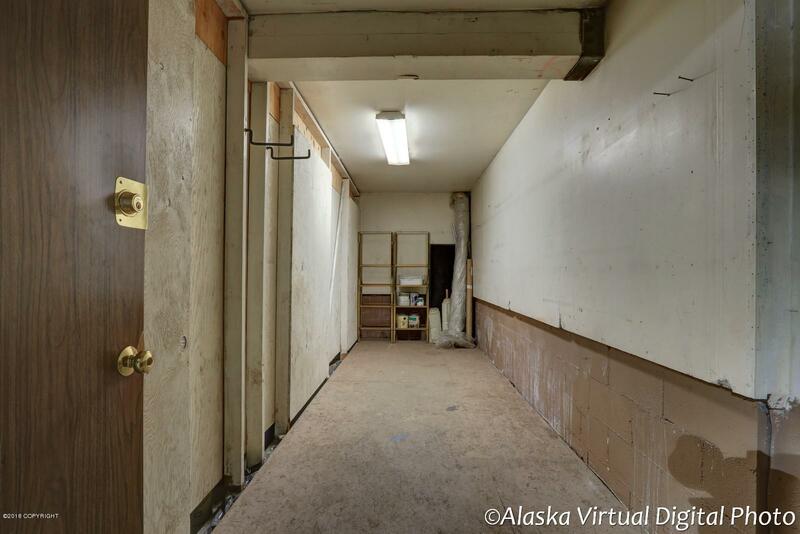 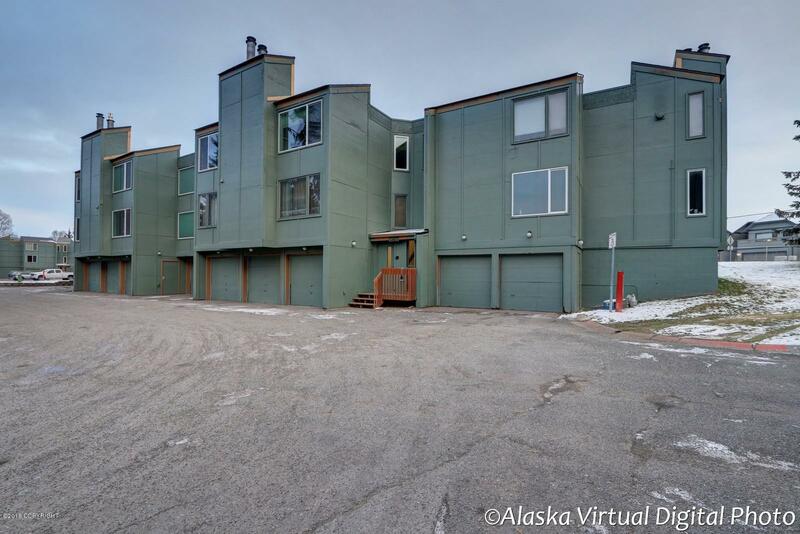 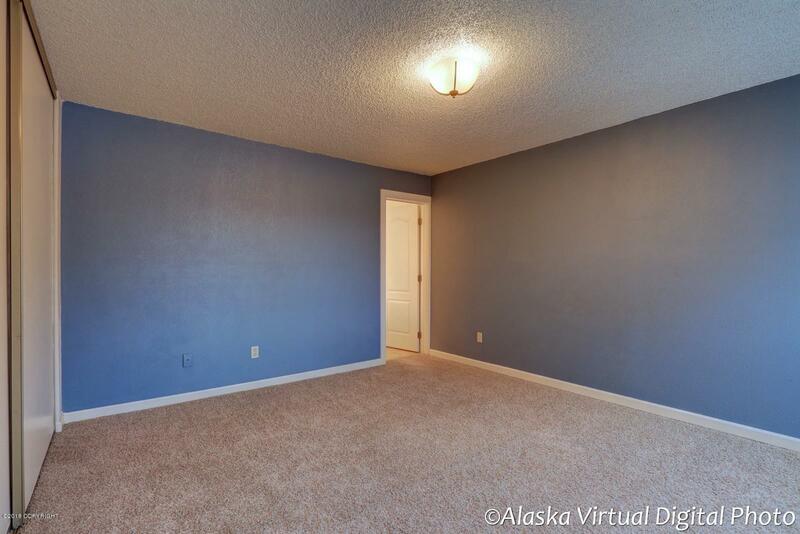 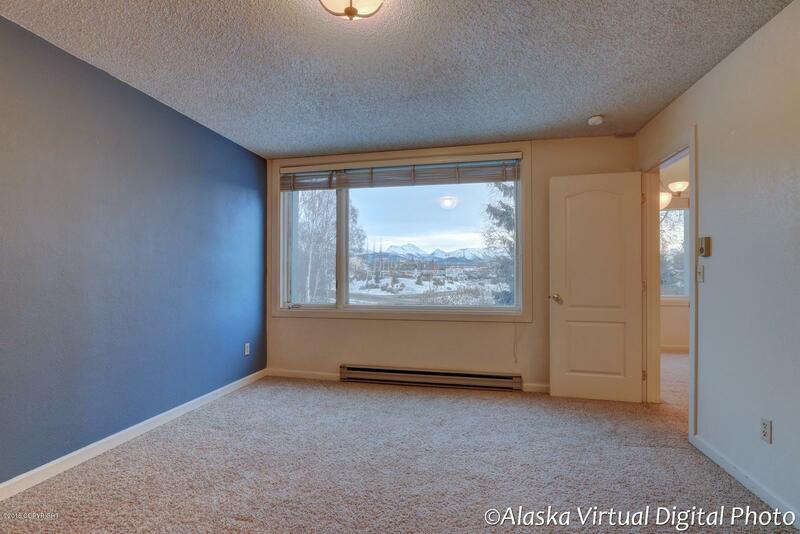 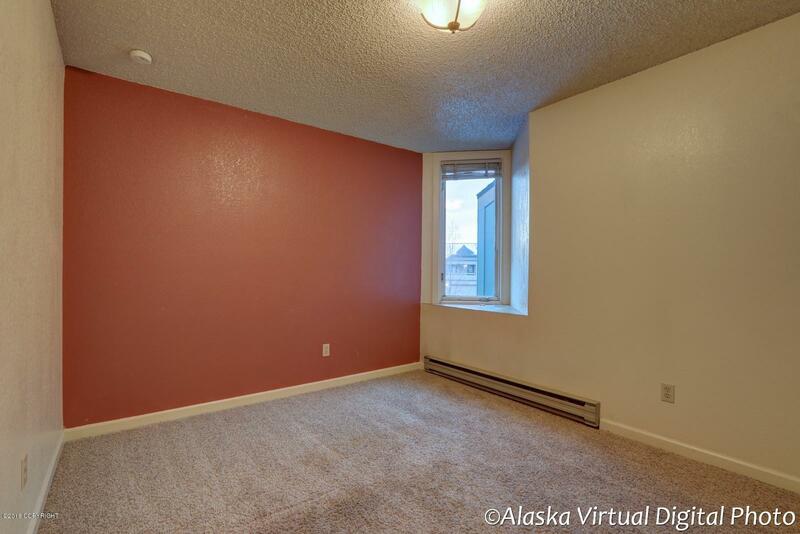 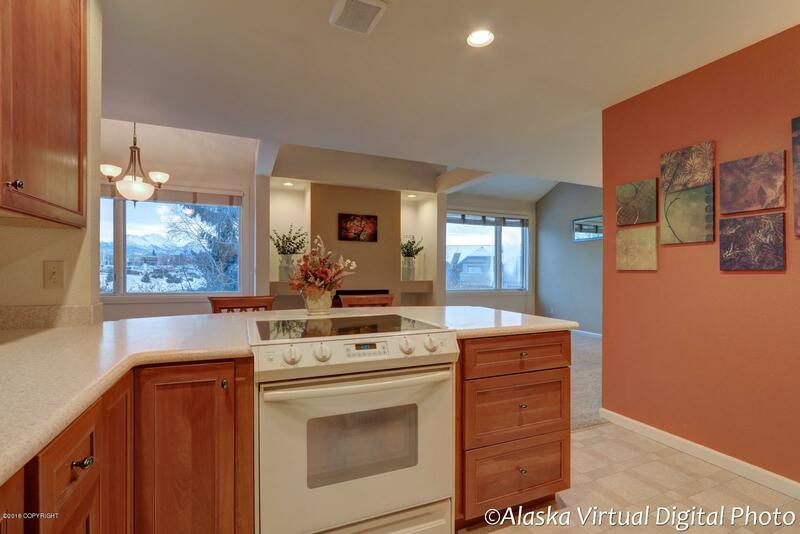 Top floor south east facing condo with views of the Chugach Range. 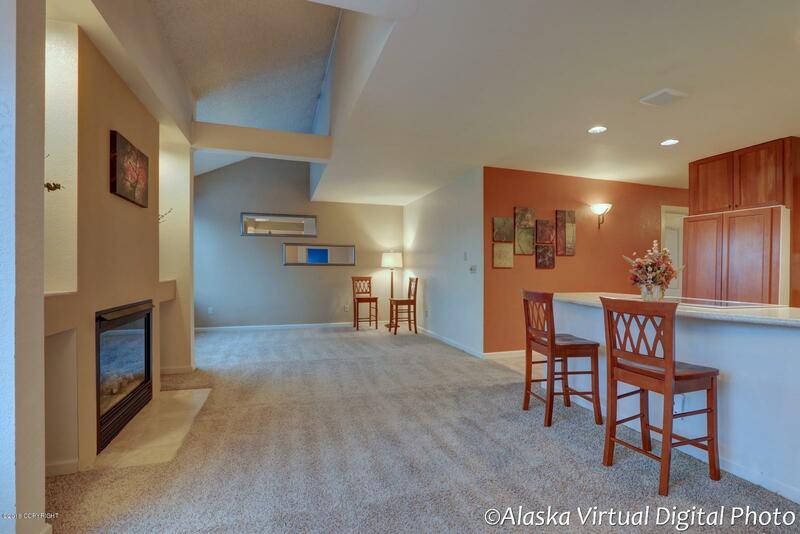 Enjoy these sights from your valuted ceiling living room or your masterbedroom. 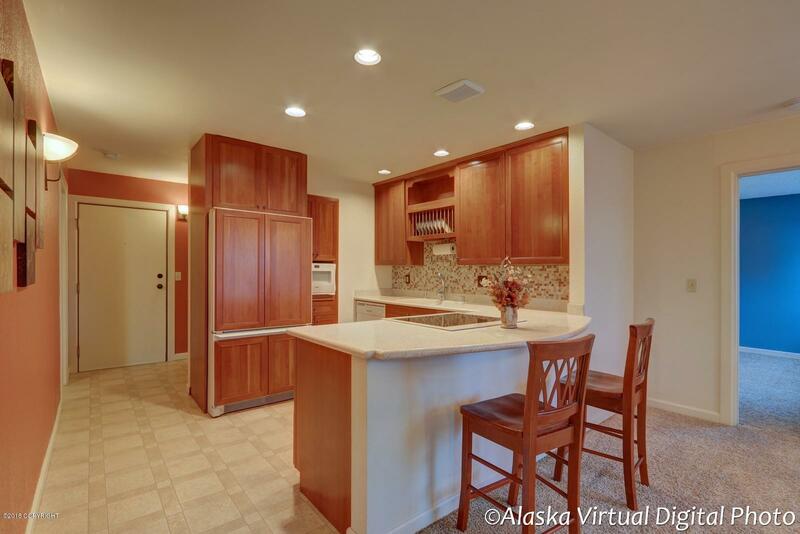 Beautiful upgrades throughout the home that were professionally done and well maintained. 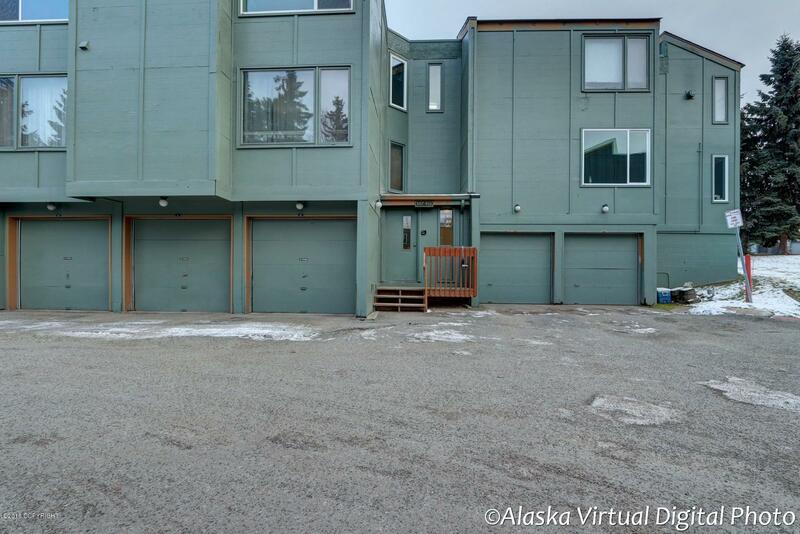 This excellent layout comes with a spacious 2 car garage and a large secured storage unit. 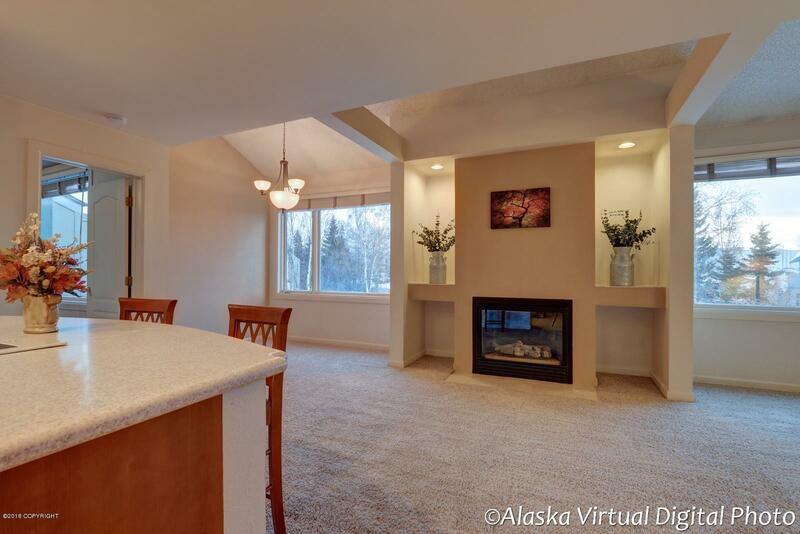 The association installed a brand new roof this year! 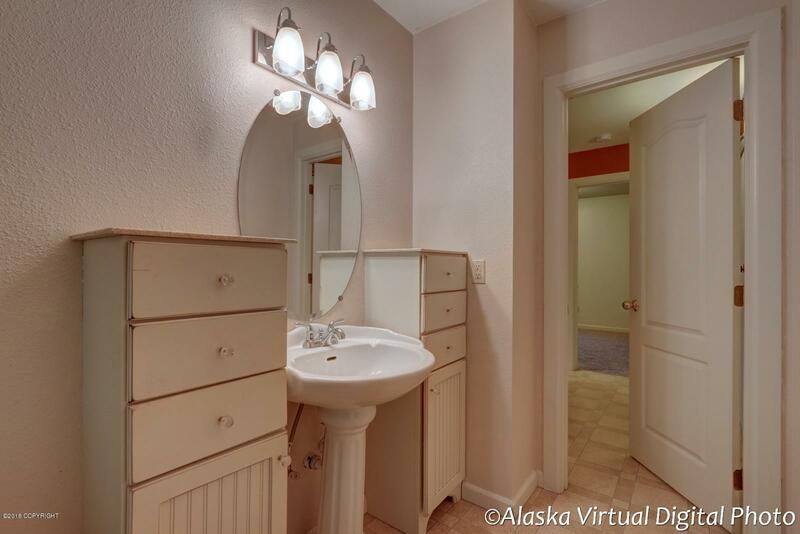 Directions: South on Old Seward past Dowling, Right on Slyvan, Left on Copperbush Ct, Right at split. 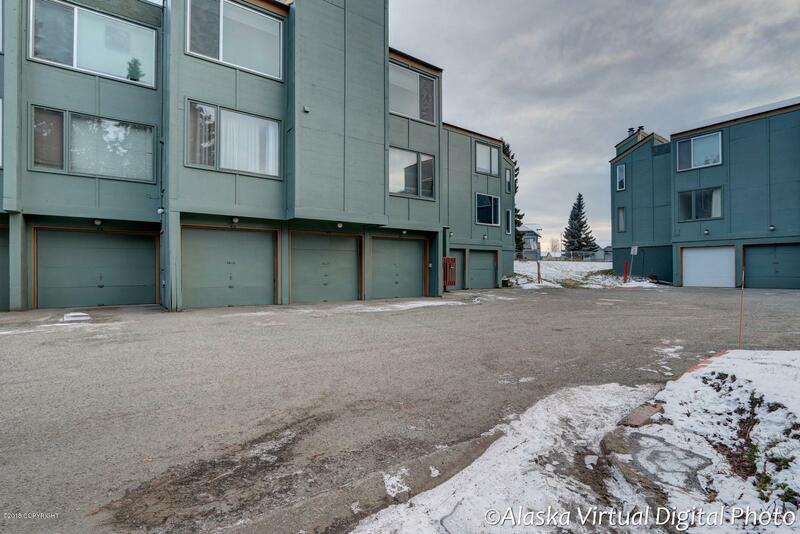 This is definitely one of the more desirable condo associations in town with consistent beautification projects and community improvements. 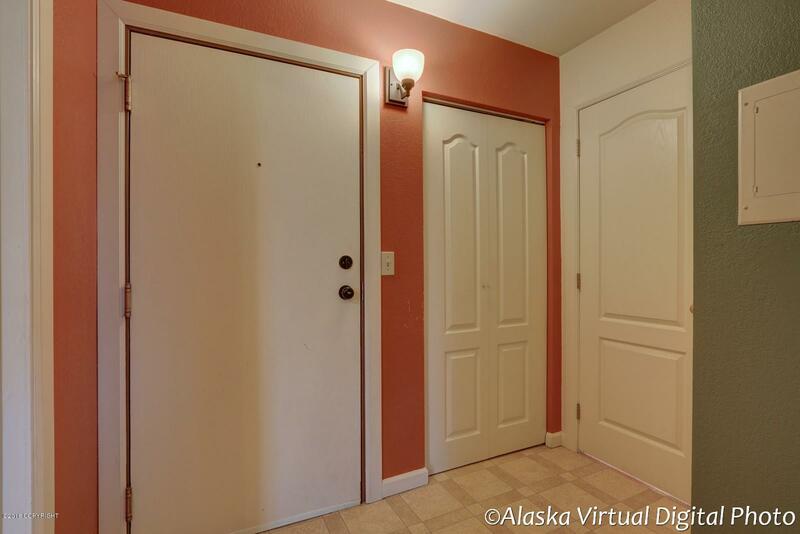 HOA covers all utilties except for gas and electric. 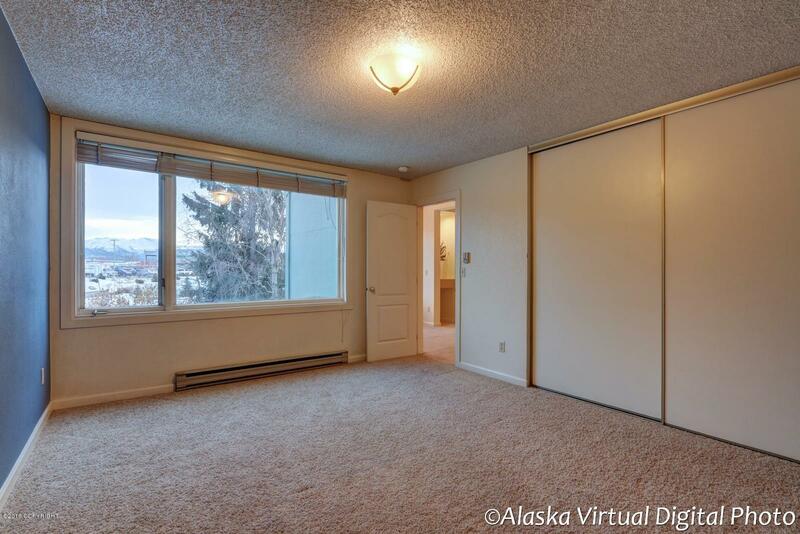 Centrally located giving you easy access to parks, shopping, schools, etc.